Wanna learn with peace and joy Cantonese, an elegant language with a history of 3000 years, still being spoken by 0.1 billion people all over the world? Dr. Cantonese will be able to help you cost-effectively. 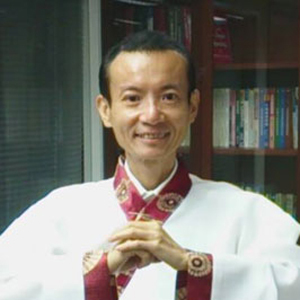 Dr. Cantonese (Chapman Chen), Ph.D. in Sinology, M.A. in Translation, B.A. in English, is the compiler ofElegant Cantonese Dictionary I and II??????. Before the handover of Hong Kong toChina, he had worked as a full time court interpreter (English, Cantonese, Mandarin) in the Hong Kong Judiciary for nine years. And then he taught in various universities in HK andTaiwan, including HK Polytechnic University andLingnanUniversity, for ten years.In 2008 he moved toFinlandand became the principal investigator of a translation research project at theUniversityofEastern Finland.In 2013, he moved back toHong Kongand founded a net media. He has published six books, seven translations, and thirty scholarly articles in various international academic journals. 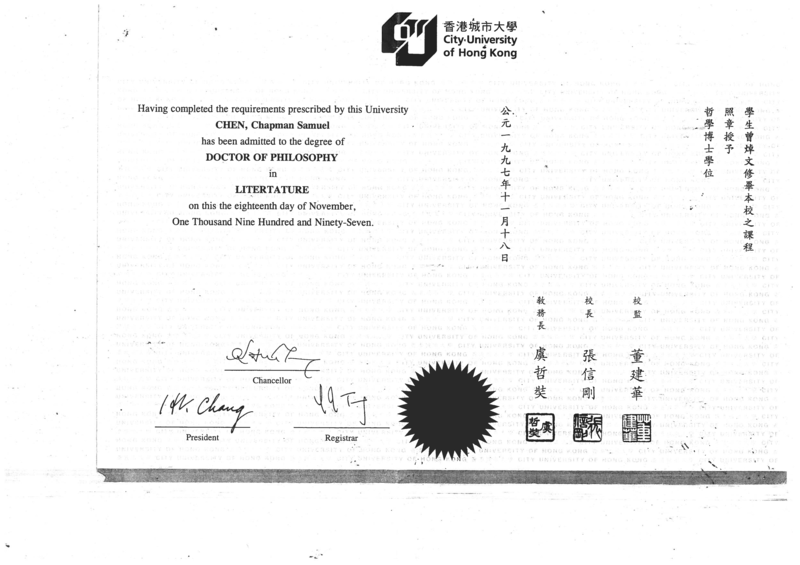 Supervised by the internationally respected Sinologist, Prof. William, McNaughton, The doctoral dissertation of Dr. Chapman Chen (Dr. Cantonese) is a psychoanalytic interpretation of the life and work of a modern Chinese writer. The M.A. 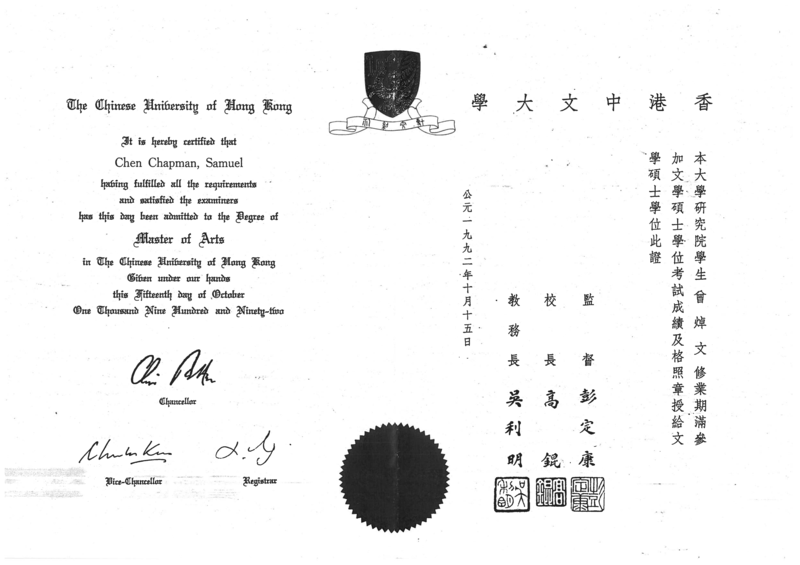 thesis of Dr. Chapman Chen (Dr. Cantonese) , which consists of an English translation of a Chinese novella, plus a scholarly discussion of the translation methodology, was supervised by Prof. David Pollard, a world-famous authority in Chinese-English translation. During his undergraduate years, Dr. Chapman Chen (Dr. Cantonese) majored in English Language and Literature, and minored in Chinese Language and Literature. Watch as Dr. Cantonese briefly shares with you about the rich and long history of the Cantonese language.